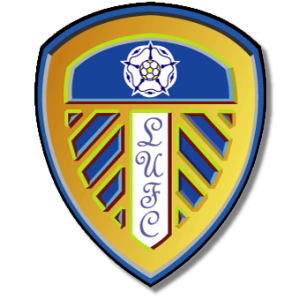 Add your Leeds United Football Club Badge stampette logo to your Facebook and Twitter page and show your support for United. Founded in 1904, they play in the Football League Championship, the second tier of the English football league system. The club's home ground is Elland Road. During the 1960s and 1970s, Leeds won two First Division titles, the FA Cup, the League Cup and the Inter-Cities Fairs Cup twice.